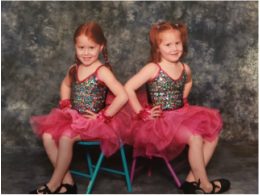 We offer a wide range of classes including jazz, ballet, tumbling, tap, musical theater, hip-hop, and tumblebears. 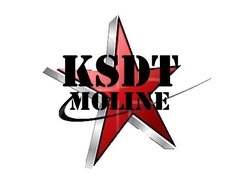 We also have a competitive dance team that competes in regional and national competitions throughout the year. Make sure to also check out our Tumbling Team that is nationally ranked! ​Join us at registration where you can sit down personally with Kim to find a class schedule that works best for you and your child. Dance Education is a creative adventure in self-expression!! As a parent, you provide dance education for your child hoping to give them an experience, which will enrich their lives. An most importantly, you want your child to be engaged in an activity which is healthy and very fun!!! ...And the goal is of our classes is to provide you with all of those and MORE!!! 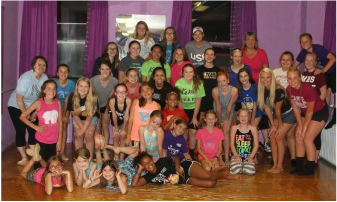 Our classes are designed to make youth dance a very special experience. 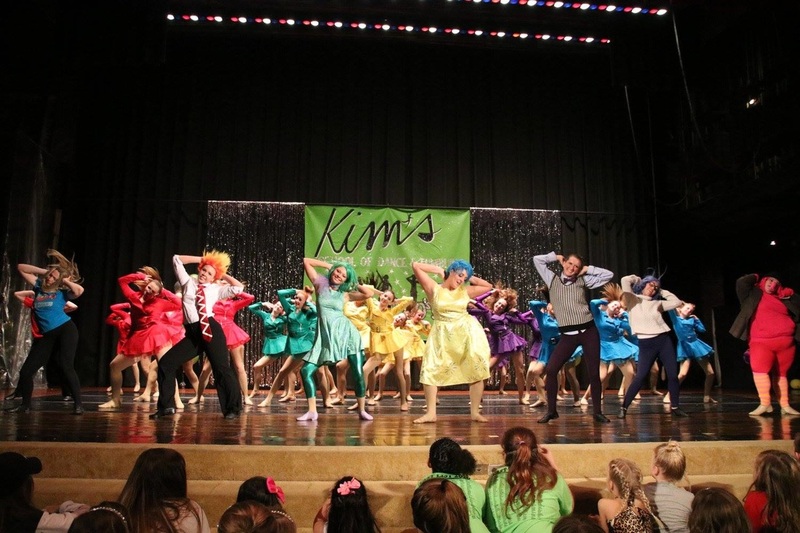 You can be assured your child is getting a solid dance education and learning to love dance at the same time when attending Kim's School of Dance and Tumbling. 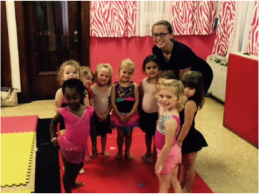 Classes include jazz, ballet, tumbling, tap, musical theater, hip-hop, Cheerleading and tumblebears. Recital is held each year in the spring. It is a great opportunity for the child to "Show Off" what they have learned. A tour of our new facility is coming soon! We are still putting the finishing touches together.